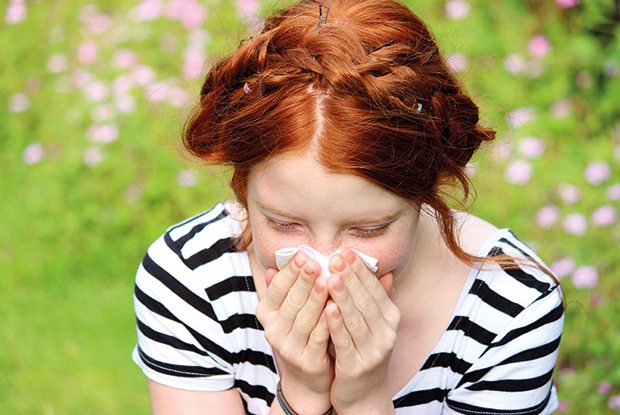 Managing your allergic rhinitis takes more than just the avoidance of allergens. A lot of antihistamines sold in Singapore can come to your rescue whenever you need it – but it’s still important to know how you can avoid being at a higher risk of an allergic reaction. •	Keep your windows closed. While it’s ideal to let fresh air inside your room often, there’s an increased number of pollens and other allergens that may enter the room the longer you keep the windows open. •	If possible, use air conditioning in your home and car. The AC units filter the air that circulates inside your room/car, and this is highly essential during times of peak pollen season. •	Wash your sheets and beddings frequently. This reduces your potential exposure to dust mites in the bedroom. While these mites are microscopic to be seen by the naked eye, there are some which may be lurking in your duvet, comforters, and pillows without your knowledge. In order to ensure you are safe from the ill-effects they may bring, use hot water in washing your sheets and wash them often. •	Use a dehumidifier. If you have a basement or a damp, humid area in your residential complex – always clean the place and keep the humidity low. If molds are starting to be visible, clean it using detergent and bleach solutions. 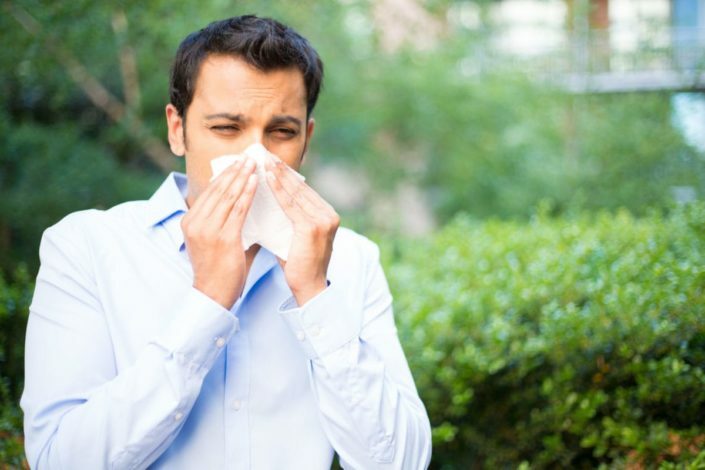 Consult an allergist about more information regarding the matter. •	Instead of sweeping or dry-dusting the floors, opt to clean it using a mop or a damp rag. This is more efficient in ensuring the floors are free from bacteria and other potential allergens. •	Stay indoors during seasons of strong winds. 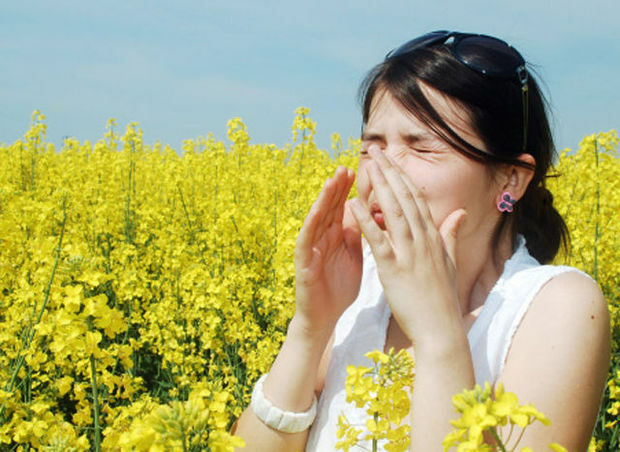 Powerful winds can easily blow pollens around, making you prone to an allergic rhinitis. Peak pollen counts happen in the middle of the morning and around early evening. •	Wear protective gear such as sunglasses or glasses when you head outdoors. This effectively minimizes the risk of getting pollen into your eyes – and it also gives your eyes the protection it needs from the sun’s harsh UV rays. •	Minimize the use of window fans that can draw pollens and molds inside your residential area. If possible, totally avoid its usage. •	Do not rub your itchy eyes. Doing so will only irritate them further, and it can also contribute to the further worsening of your symptoms. •	Avoid hanging your clothes to dry outdoors. This makes your clothing prone to any pollen that may cling – especially with your bedsheets and towels.